UCLA recorded 363 kidney transplants in 2017, making it the year’s top kidney transplant center. Other medical centers with a high number of solid organ transplants in 2017 were UC San Francisco; Jackson Memorial Hospital in Miami, Barnes-Jewish Hospital in St. Louis, Missouri; and the University of Wisconsin’s University Hospital in Madison. 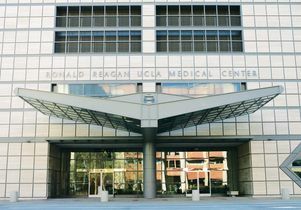 UCLA has also remained the overall transplant leader through for the first half of 2018, performing 360 solid organ transplants through June 30, according to the network’s figures. Dr. Ronald Busuttil, distinguished professor of surgery in the David Geffen School of Medicine at UCLA and chief of liver transplantation, lauded the team effort that has made UCLA the country’s top transplant center. 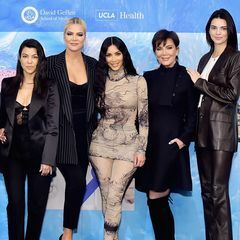 “None of this could have happened without the unwavering support and commitment of our multi-disciplinary transplant teams and leadership from our medical school and hospital,” he said.